Did Jace give Clary the perfect date? 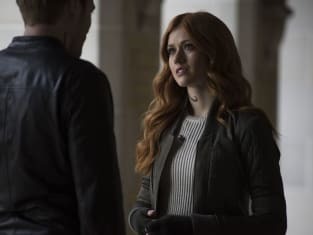 On Shadowhunters Season 3 Episode 14, Clary realized that the end of her life was fast approaching. 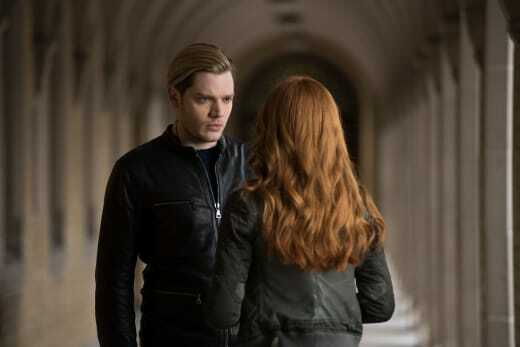 Jace stepped in to give his lover the best day to take her mind off everything that was going down. However, a surprising arrival threatened to ruin everything for them. Meanwhile, Magnus turned to Lorenzo for a favor when he thought he could make things easier for a friend. Elsewhere, Isabelle turned to Alec for help with her own issues. 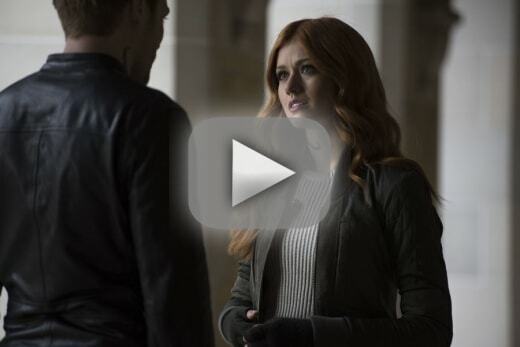 Use the video above to watch Shadowhunters online right here via TV Fanatic. Clary: Did you miss me? Jonathan: I told you I did. Clary: Next time you want to send a message like that ... use email. Jonathan: I’ll admit it was a little dramatic. 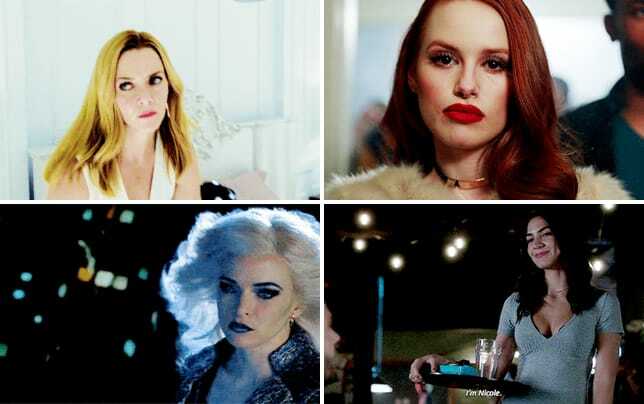 It got your attention, didn’t it? Clary: Being back at the Institute ... having to play Jace’s virginal little girl again ... it got real old real fast. I missed our life together. Permalink: Next time you want to send a message like that ... use email. Jordan: Where’s Simon? He’s going to panic if he doesn’t hear from you. Maia: I don’t think so. We broke up. Jordan: Alright, we just have to sit tight. Someone will come for us eventually. Maia: Who?! My whole pack just got slaughtered, Luke stepped down, and the Jade Wolf is freaking closed on Mondays. Maia: Hello! Is anybody out there?! Hello?!?! Jordan: I forgot you’re claustrophobic. Maia: I swear I’m going to wolf out if we don’t get out of here. Permalink: I swear I’m going to wolf out if we don’t get out of here.